All testosterone esters differ from each other by their half-lives and molecular weight. As for the Propionate form, it provides fast but short action. Testosterone Propionate is manufactured by Vermodje Company under the trade name Testover P.
Testover P is an ideal steroid for bodybuilders, who are in their bulking phase. It is prescribed for building-up new muscles. An important positive effect of Testover P is the increase of the protein synthesis, which allows to gain significant and desired results. 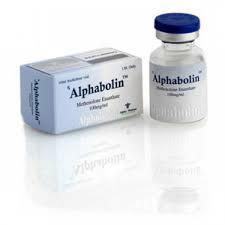 At the same time, this steroid medicine exhibits metabolic enhancement properties, which helps bodybuilders to minimize fat levels in their body. Also, this medicine can be very effective during a cutting period. At the same time, it stimulates fat burning. Testosterone Propionate can help you to increase the endurance of your muscles and shorten a recovery period. This is possible due to increased the anabolic activity of a sportsman’s body. Along with that, Testover P provides another effect, which can make the process of muscles building-up much better. This is the ability of Testover P to increase the number of erythrocytes and to secure significantly better blood oxygenation. Testover P, which is available for purchase at affordable prices at our online-store at steromarket.com, can be taken both in bulking and cutting periods. Many bodybuilders believe this is a perfect choice for them and a very effective steroid. 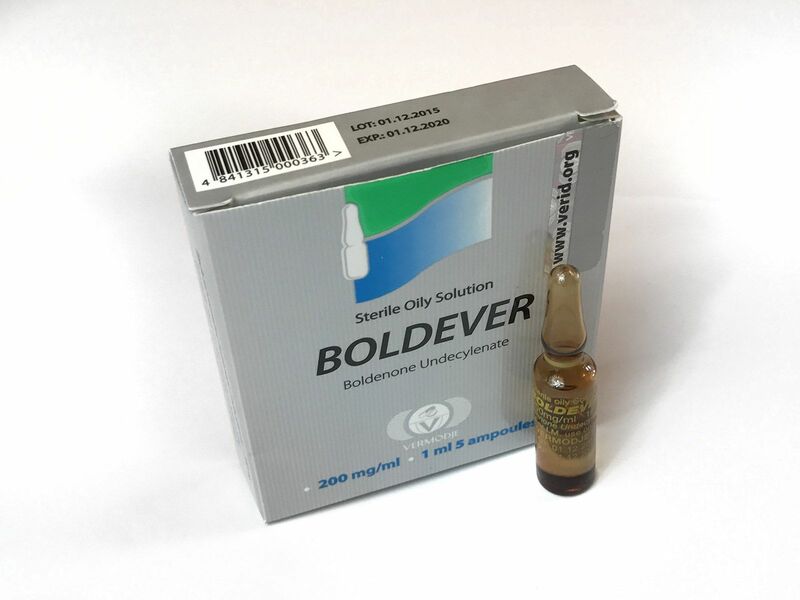 The most effective way to use this steroid medicine is to inject it every second day. It is very important to keep the hormone levels stable. This is why this schedule will be sufficient. The average dosage can vary within the range 500-1000 mg weekly, depending on the bodybuilder’s experience and desired results. The amount of 500 mg of Testover P is a standard dosage for beginner bodybuilders and the majority of steroid users in general. Bodybuilders report that longer cycles of Testosterone Propionate increase both positive effects and risks. The cycle duration is usually between 8 and 16 weeks. It is recommended to use the post-cycle therapy regardless of the duration of your steroid cycle. You should start the post-cycle therapy in about 3 days after the end of Testover P treatment because of its short half-life. A recommended PCT includes HCG and Tamoxifen therapy. 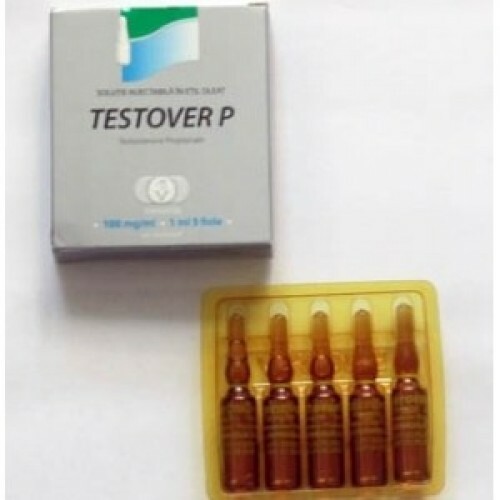 Testover P, which is available at our online-store at steromarket.com, is also often combined with such strong steroids as Oxymetholone, Nandrolone or Methandienone. 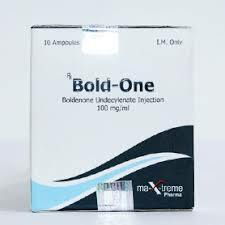 A very popular option is the combination of Testosterone Propionate with anabolics like Methenolone or Stanozolol. Testover P can provide estrogen-related side effects. Therefore, bodybuilders should supplement their cycle with some anti-estrogenic drugs. Some sportsmen find a combination of Proviron (Mesterolone) and Tamoxifen very effective. Sportsmen who are sensitive to estrogenic action may suffer from such side effects as gynecomastia, water retention and high blood pressure. A good way to prevent these negative androgenic effects is to take Finasteride, which can decrease DHT levels in some male tissues.